Aesthetically attractive, the square roof lantern offers an ideal solution for use over a transition space such an inner hall or stairwell where there is no other opportunity to add natural light. 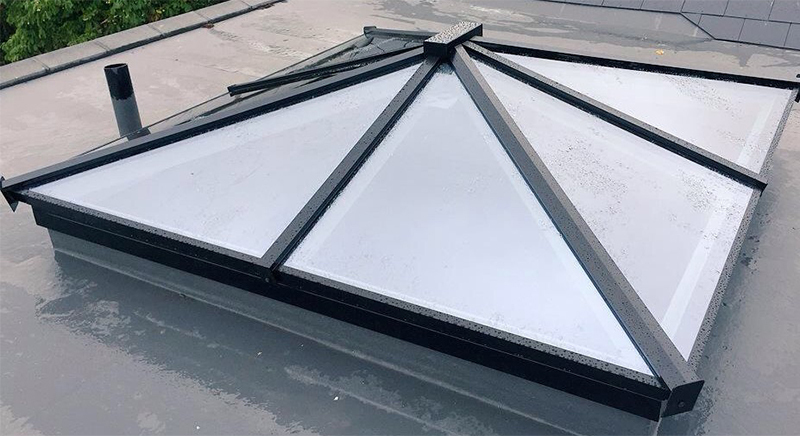 Pure in its form and arrangement, a pyramid roof lantern cannot accomodate opening vents (unless over 3m²). 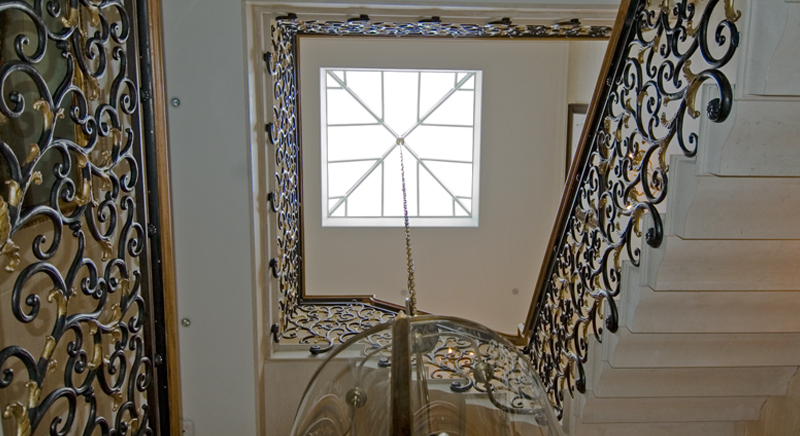 A bespoke 'Classic' pyramid roof lantern elegantly enhances and an exquisitely restored staircase. This made to measure square roof lantern built in aluminium defines a dining area below. 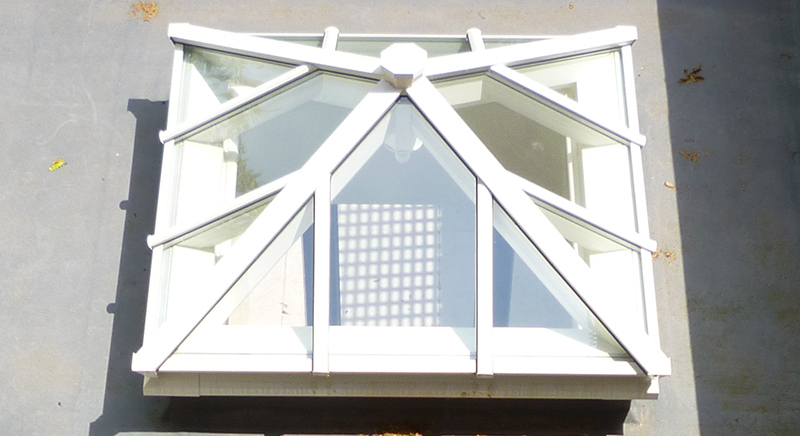 A made to measure pyramid roof lantern built in timber and aluminium sits above a kitchen area.